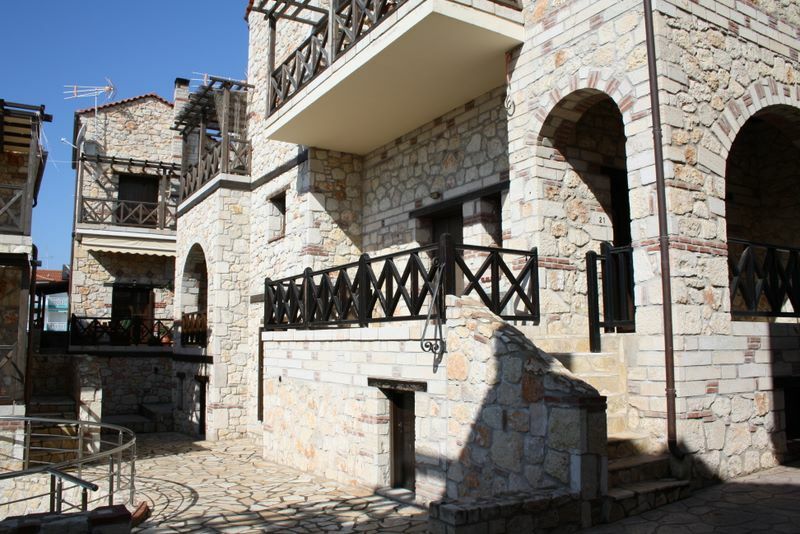 Experience the most beautiful real estates in Halkidiki. 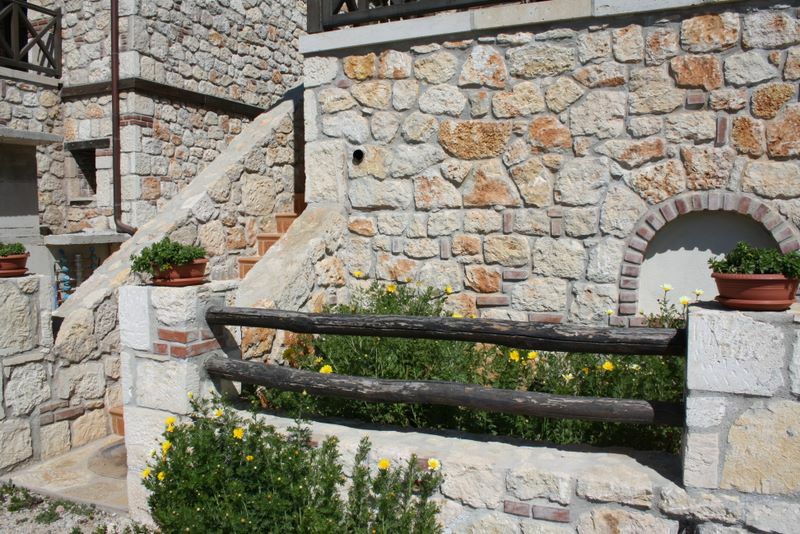 Purchase from us a Stonehouse at top- conditions. 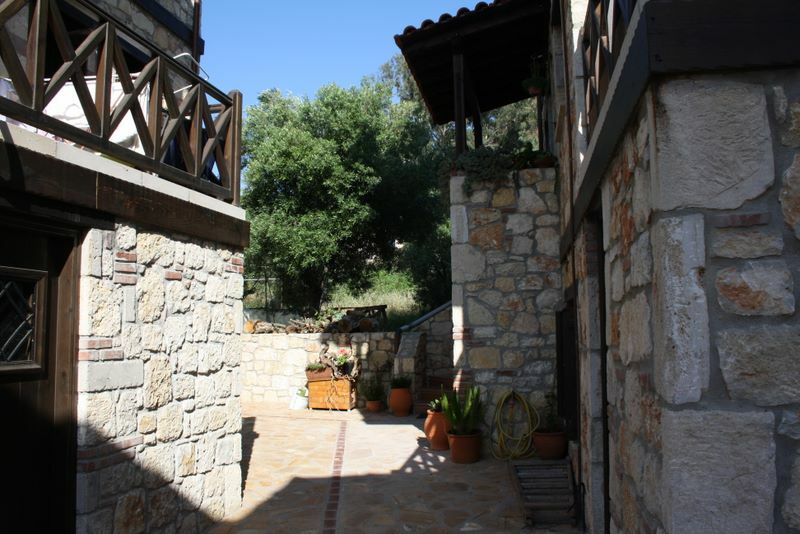 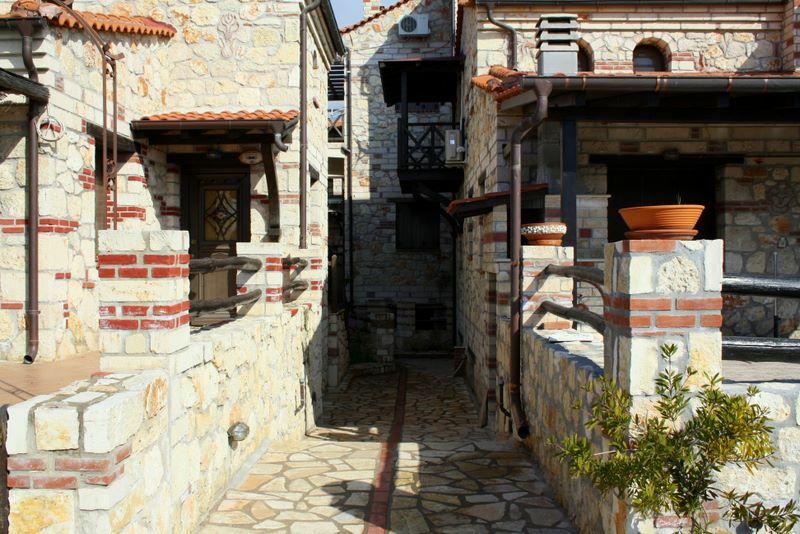 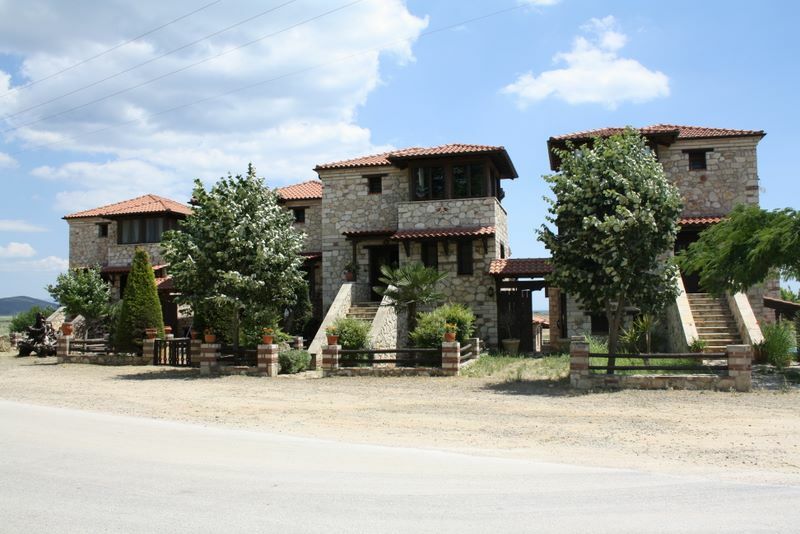 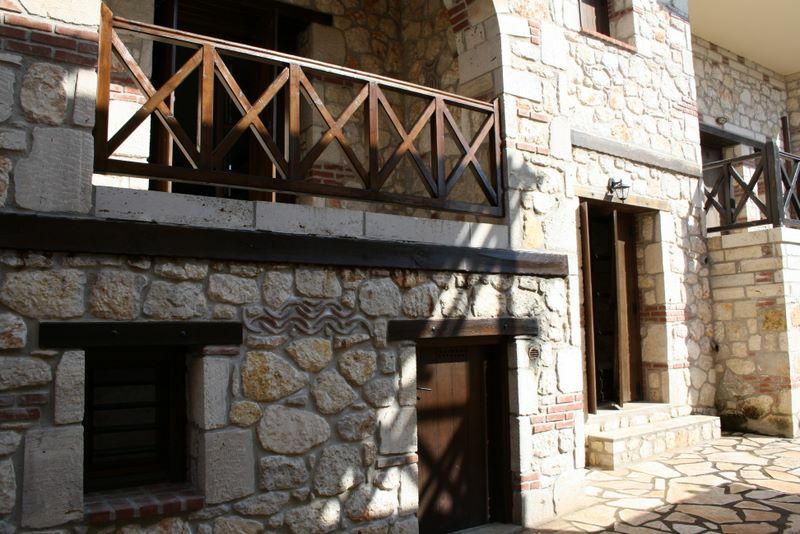 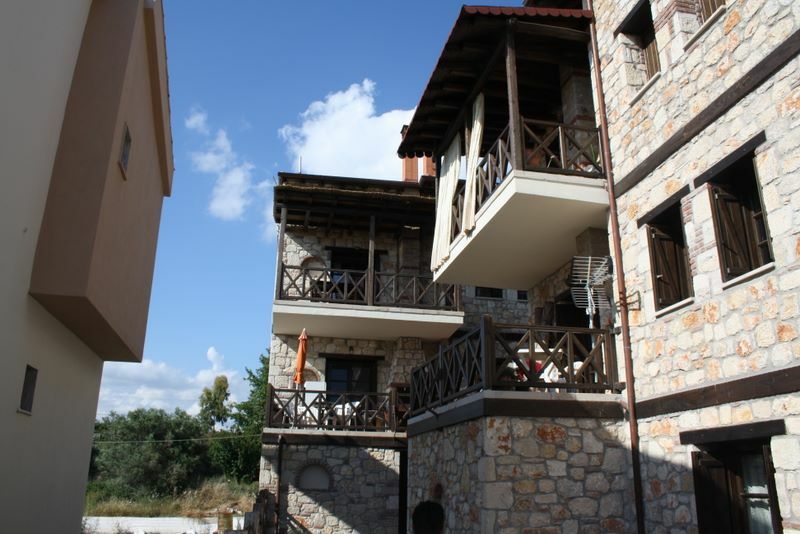 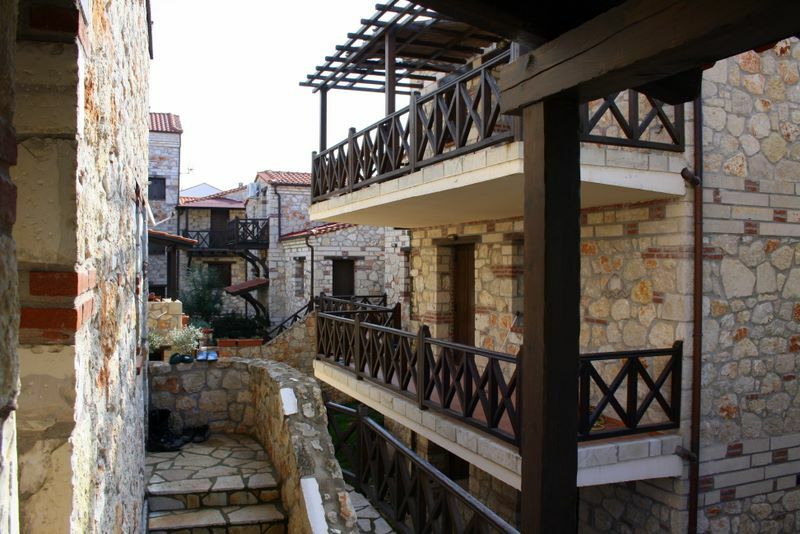 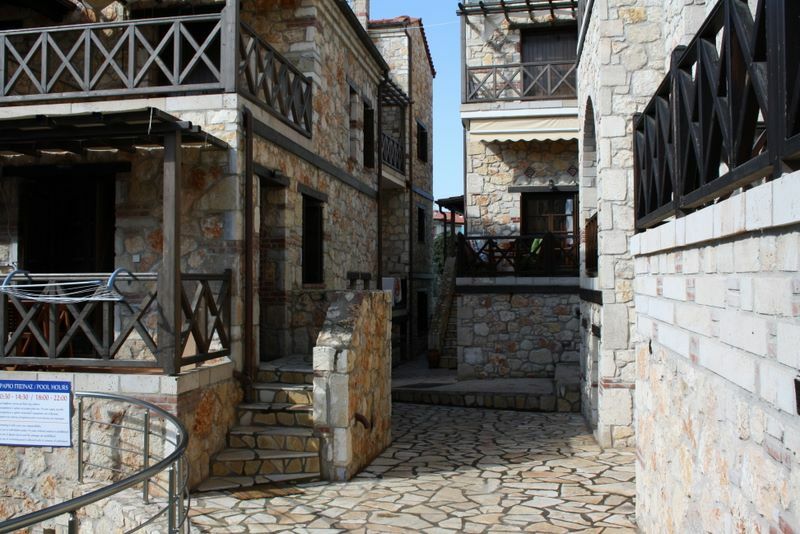 We offer Stonehouses from 70 sqm up to 150 sqm for sale. 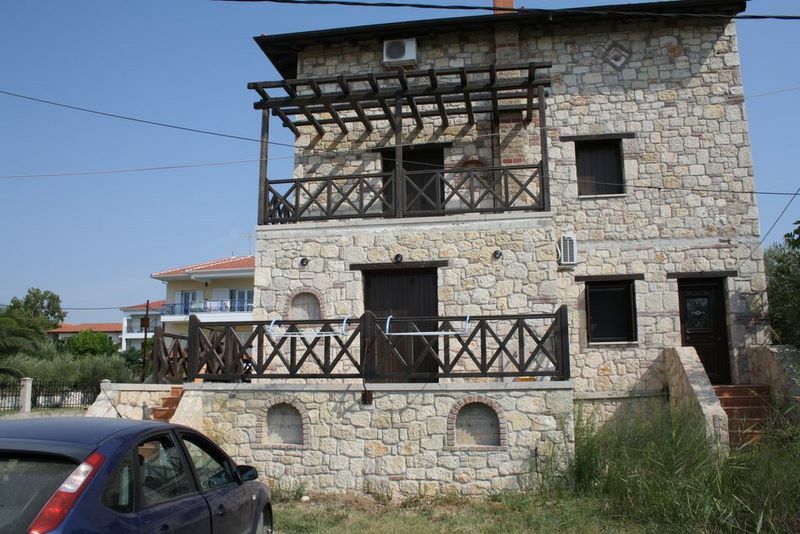 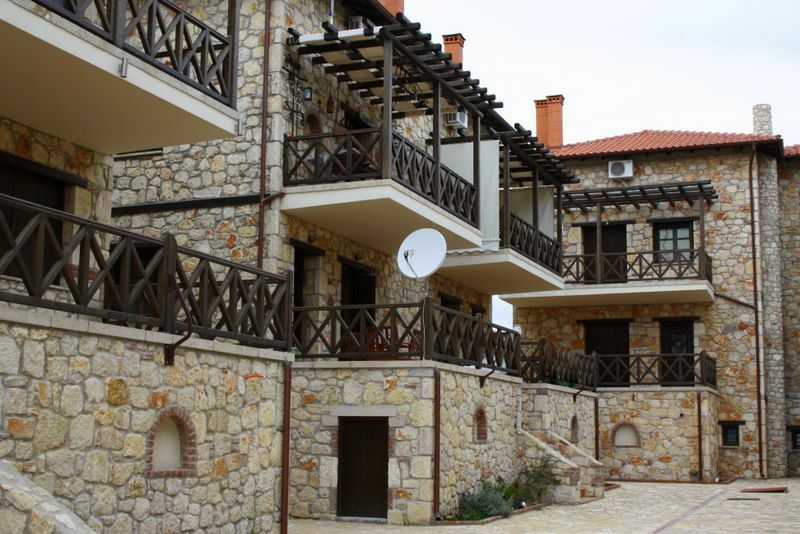 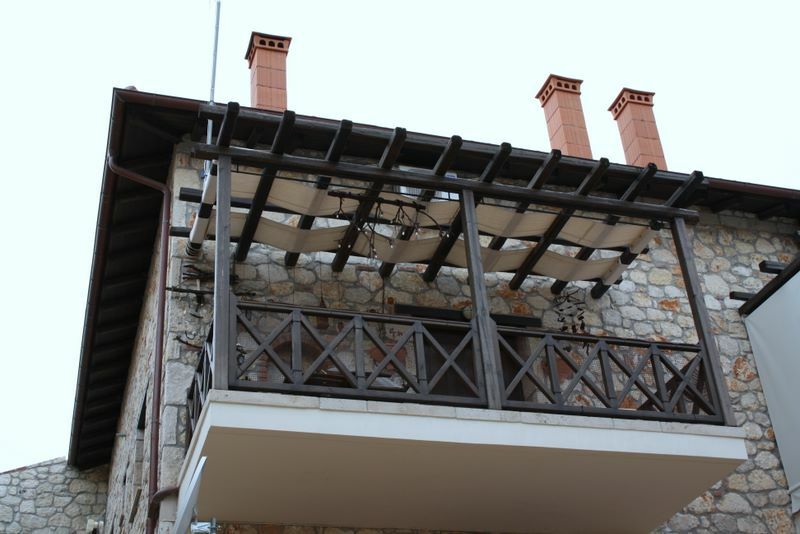 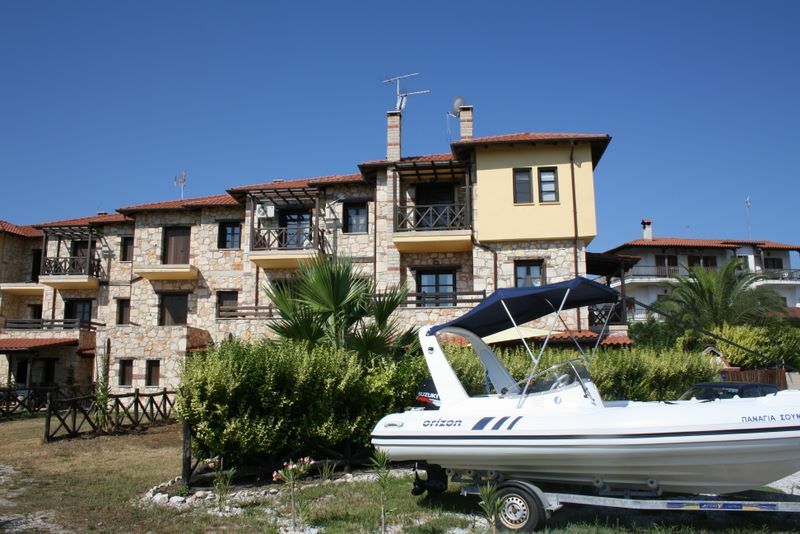 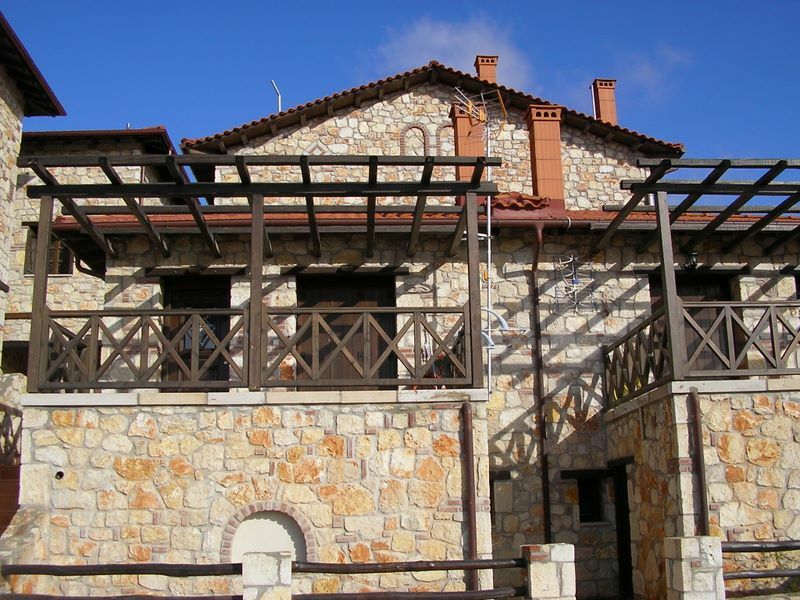 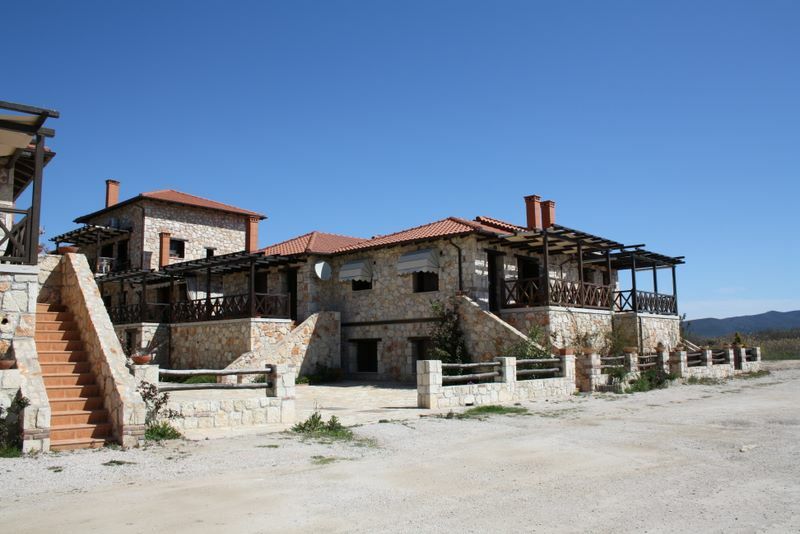 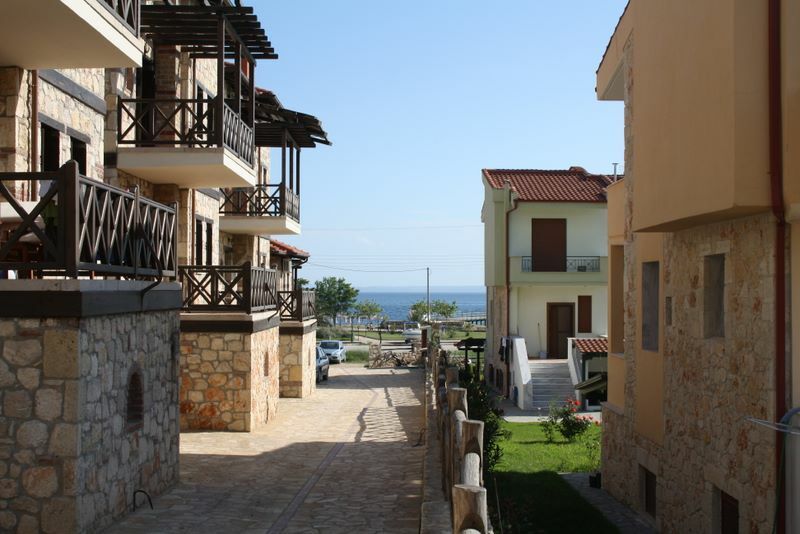 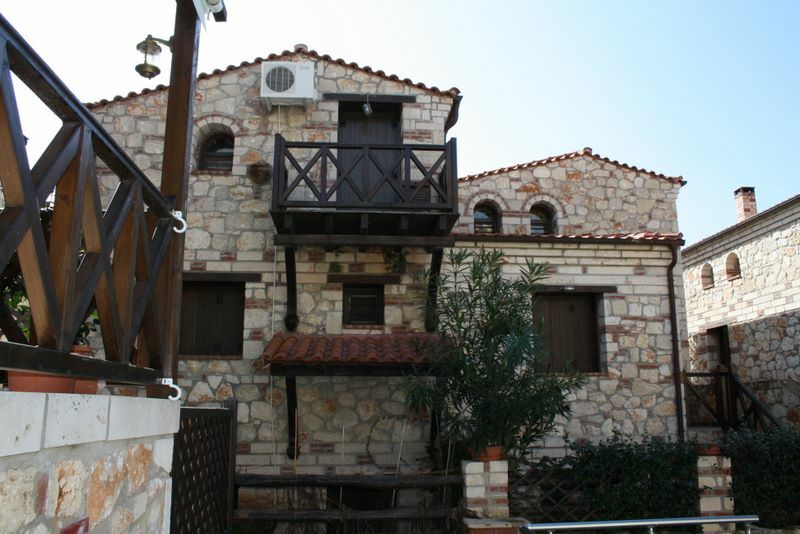 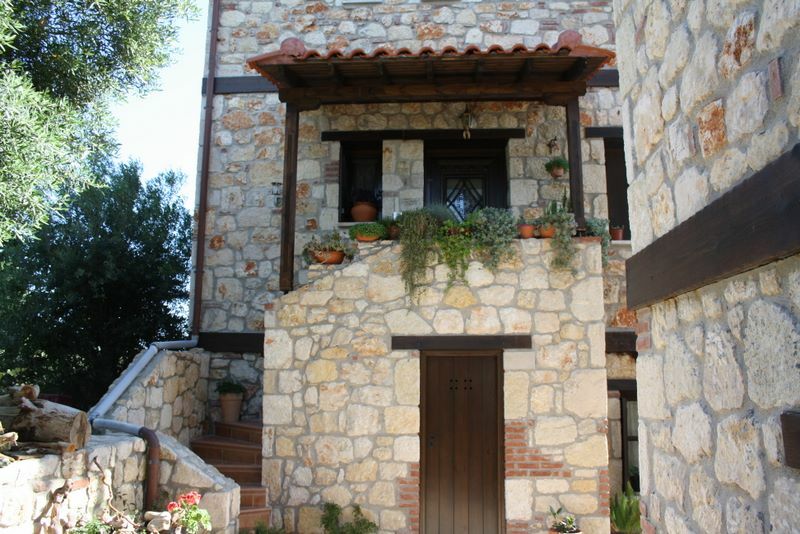 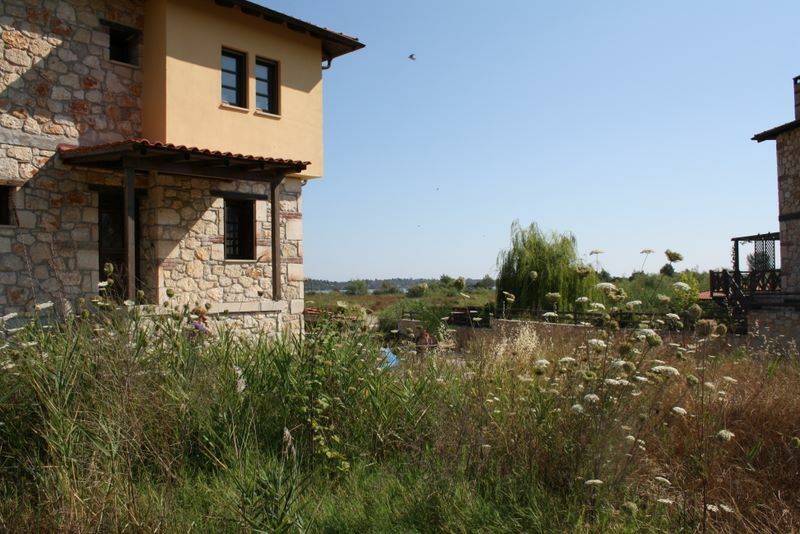 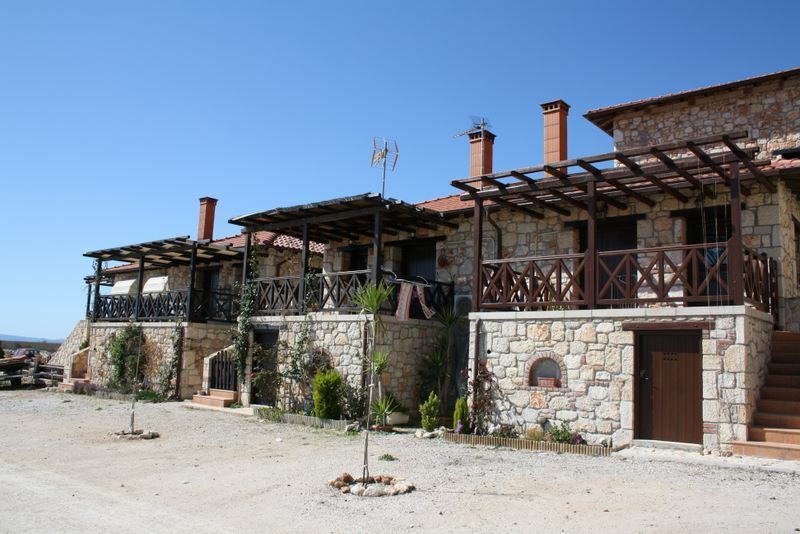 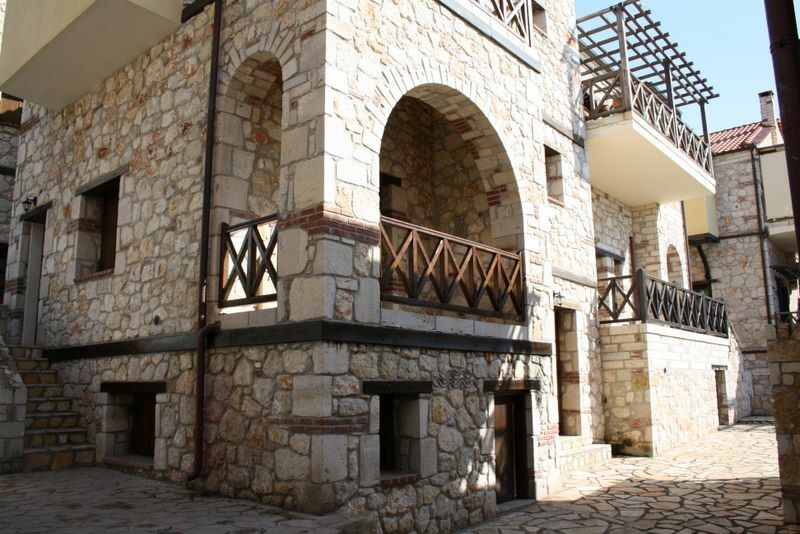 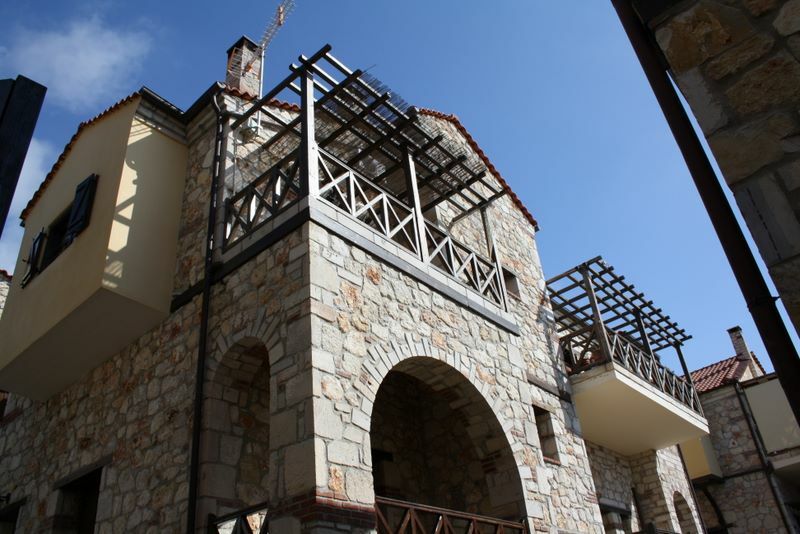 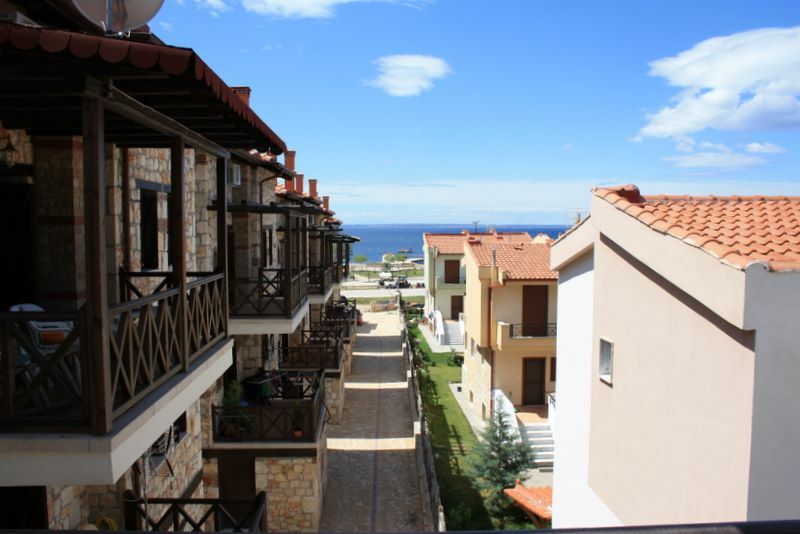 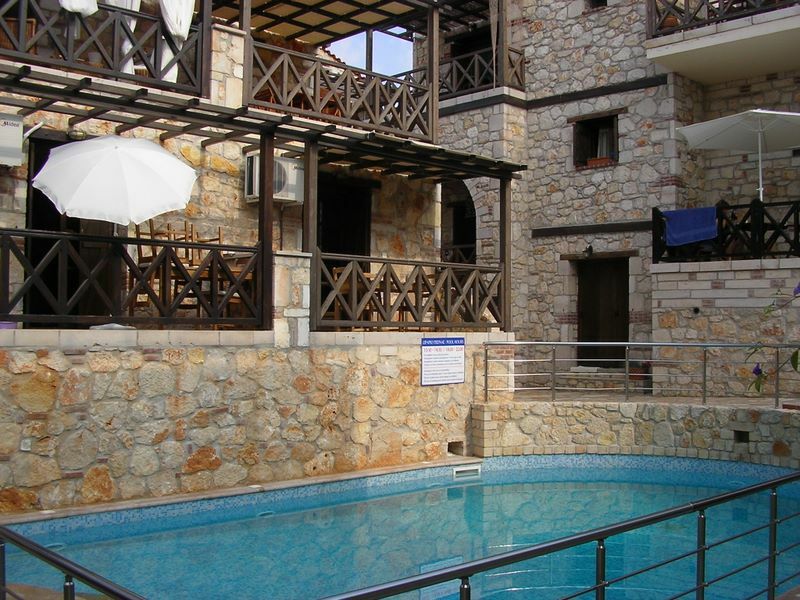 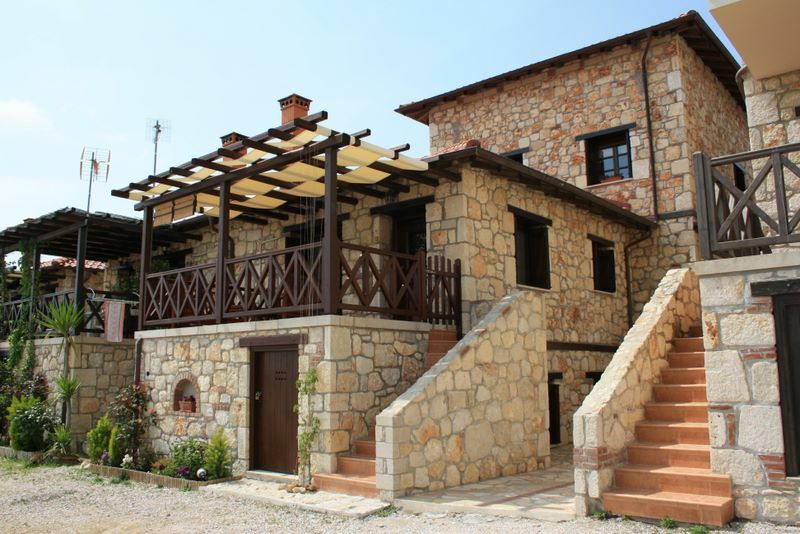 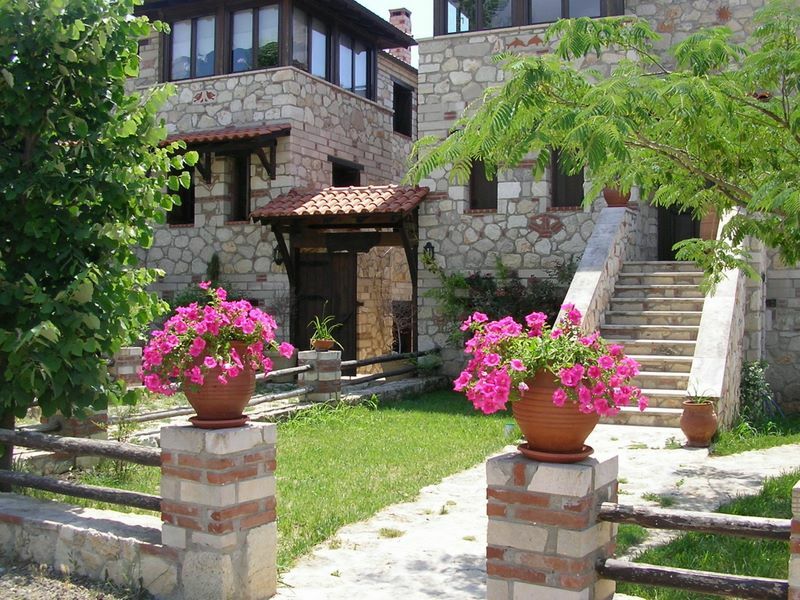 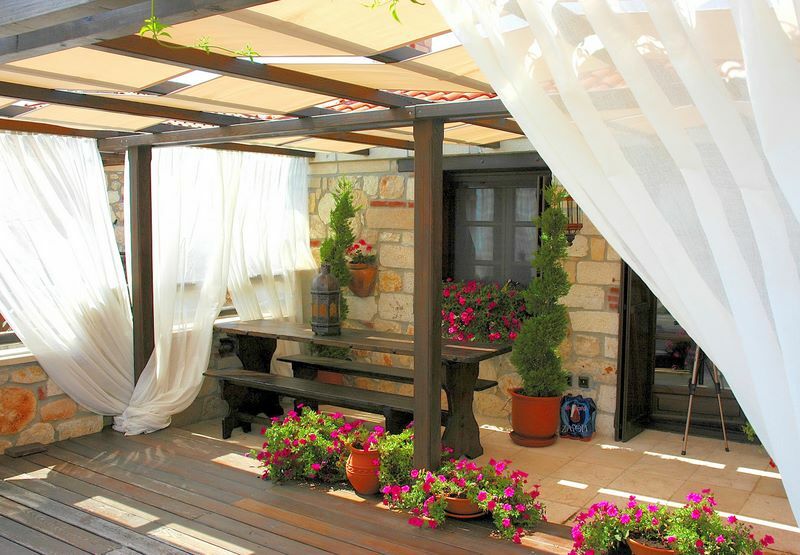 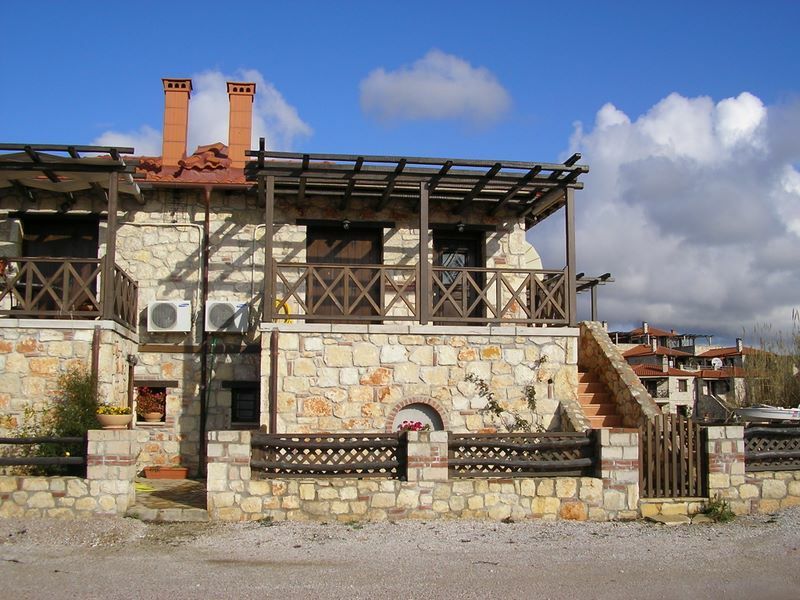 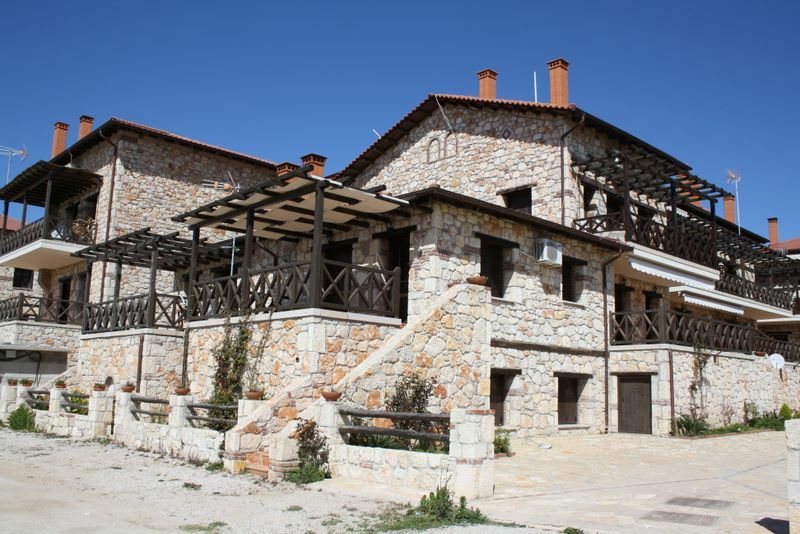 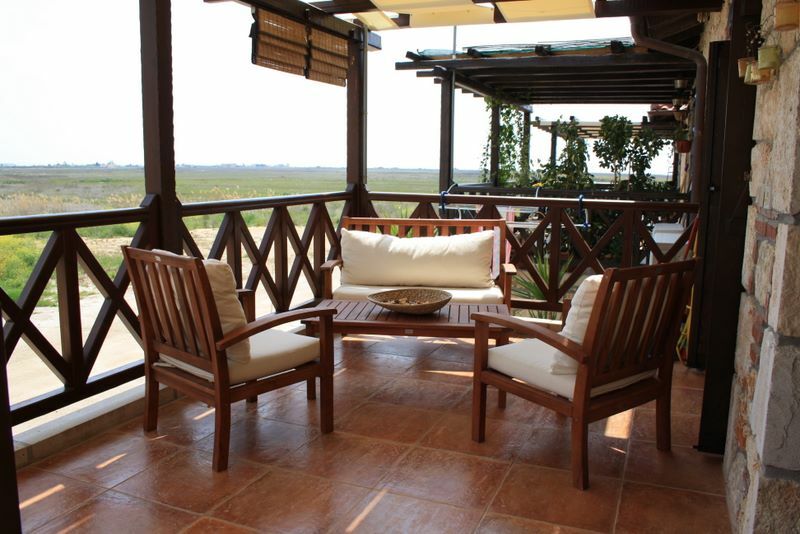 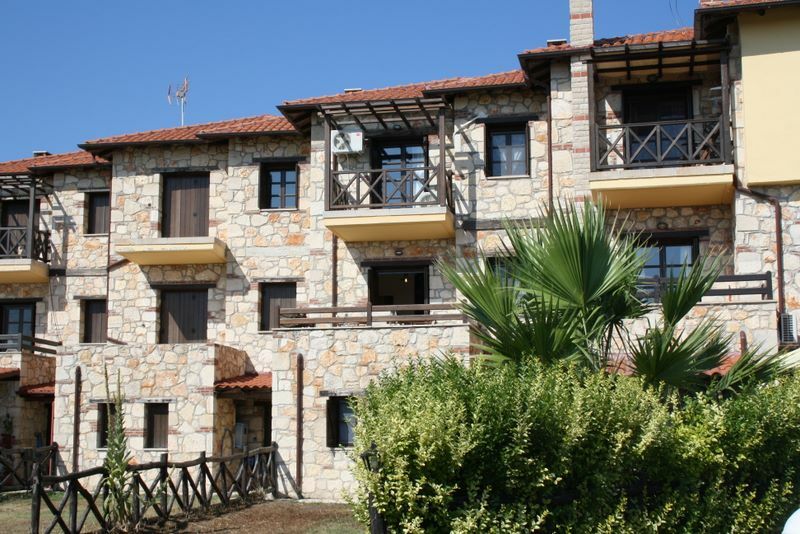 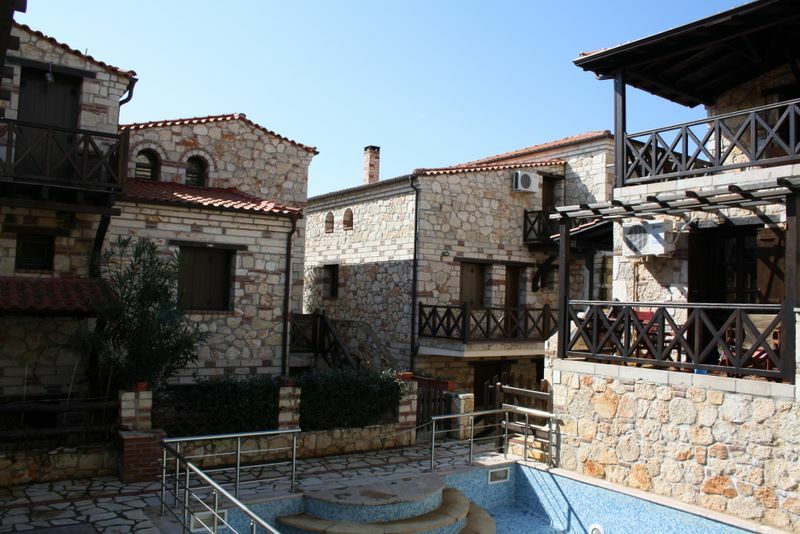 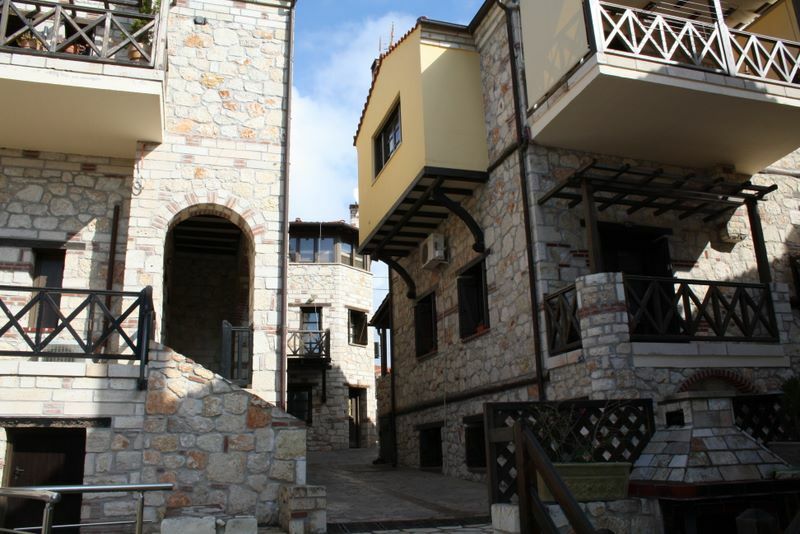 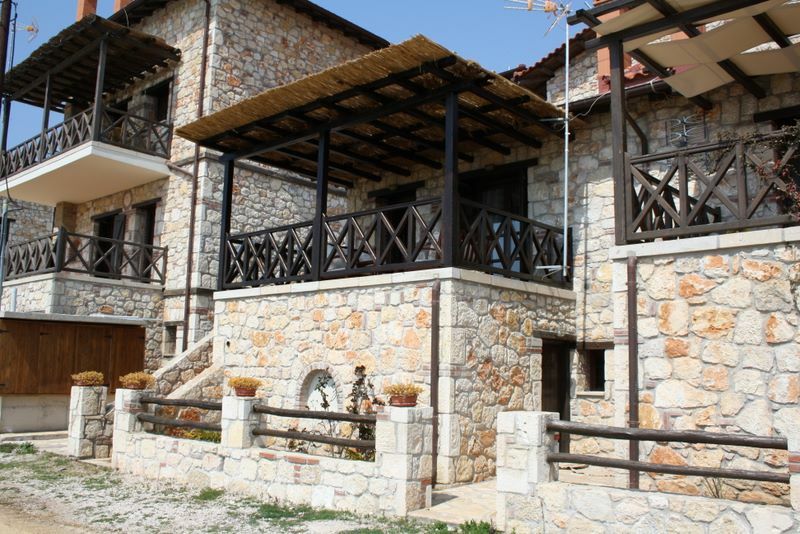 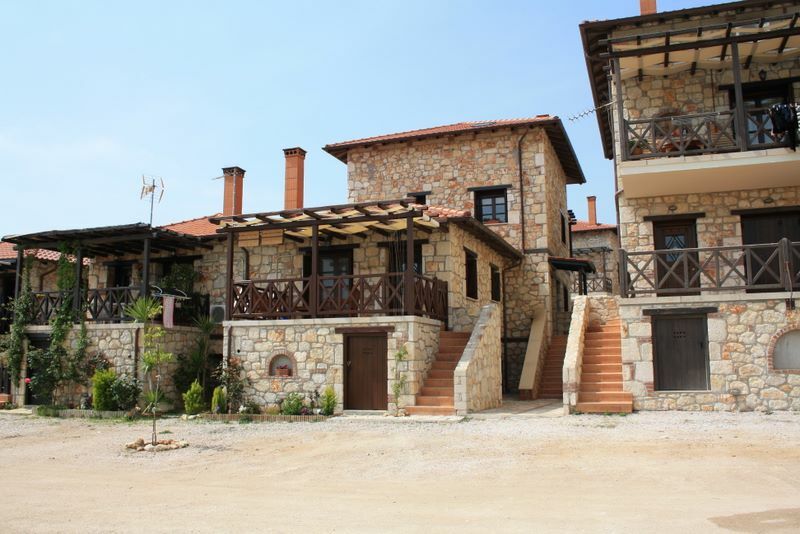 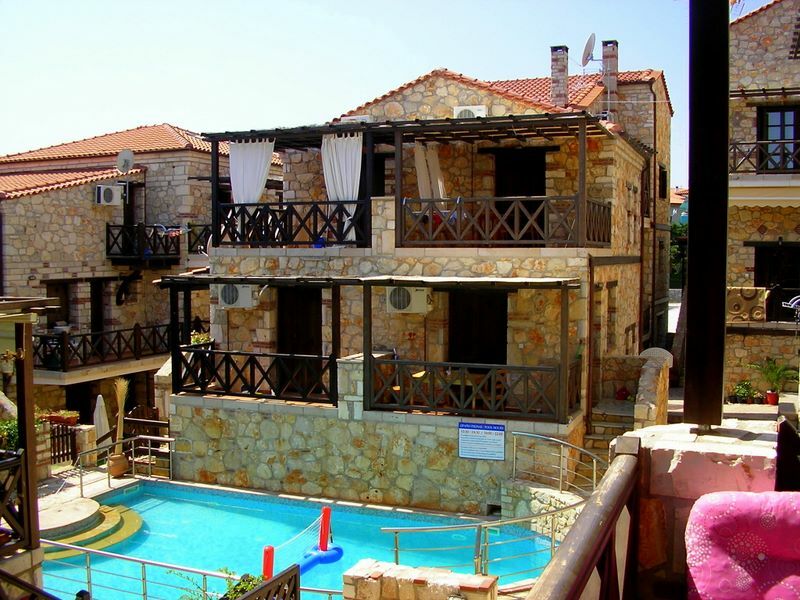 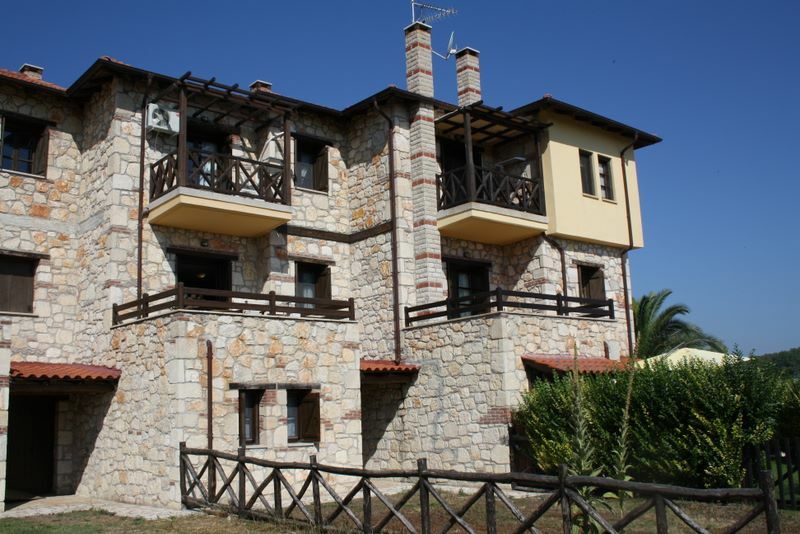 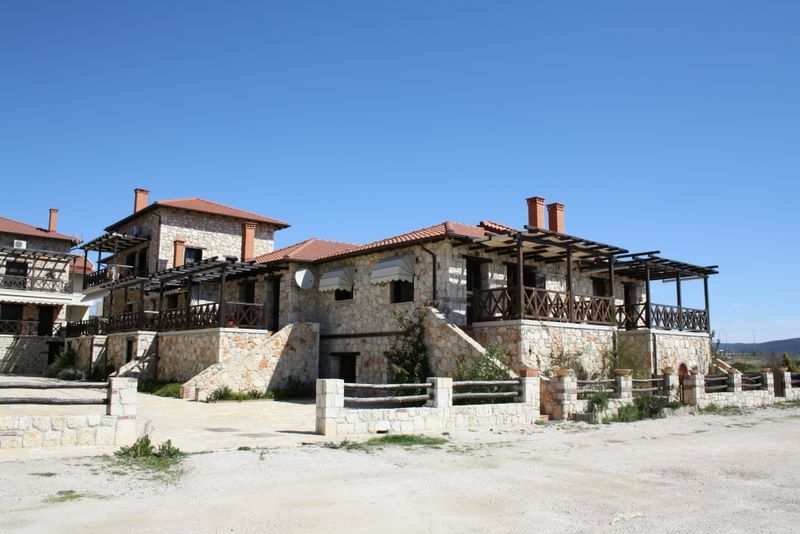 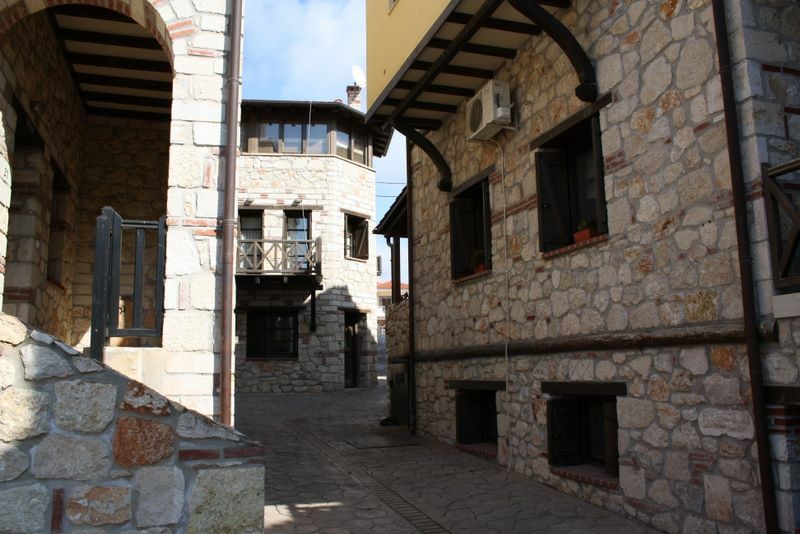 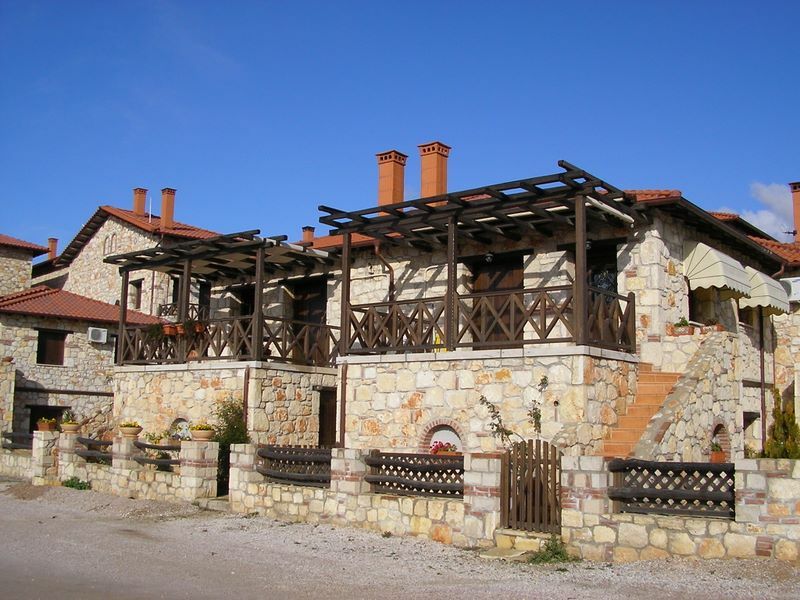 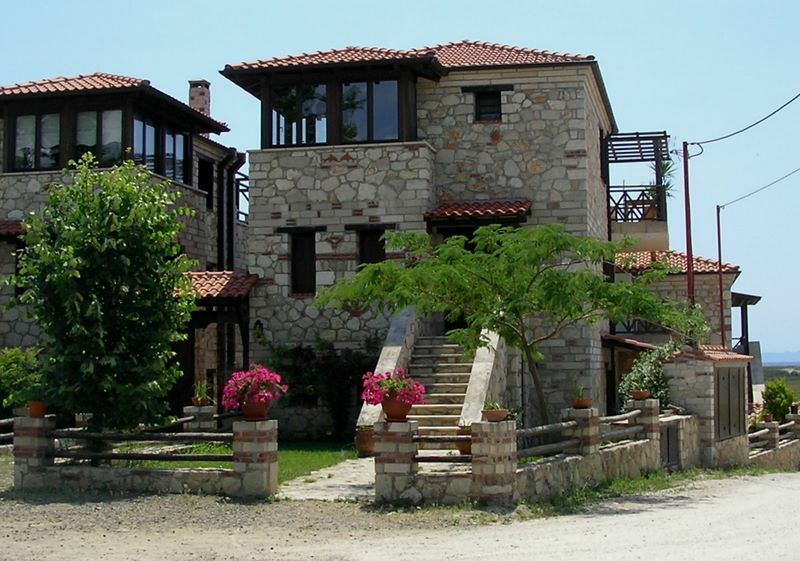 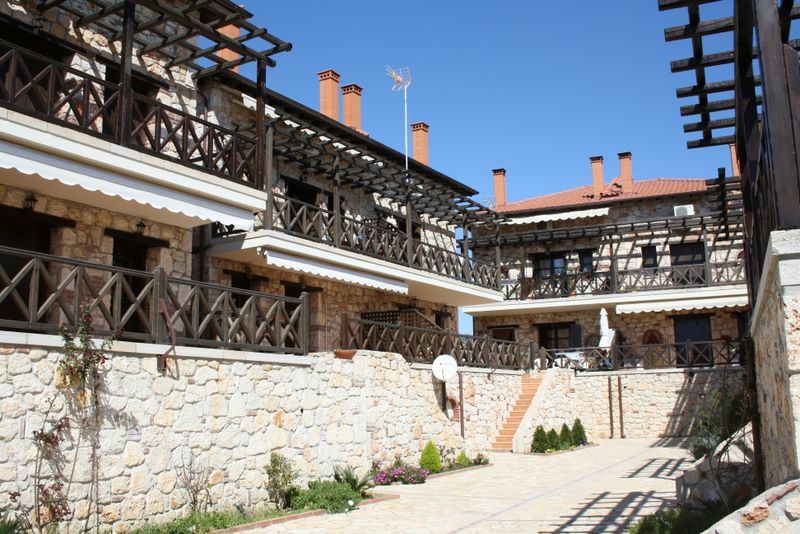 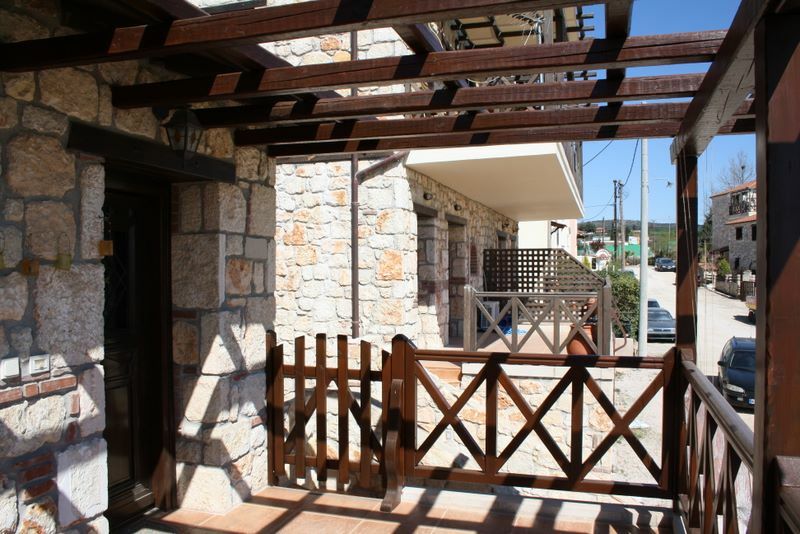 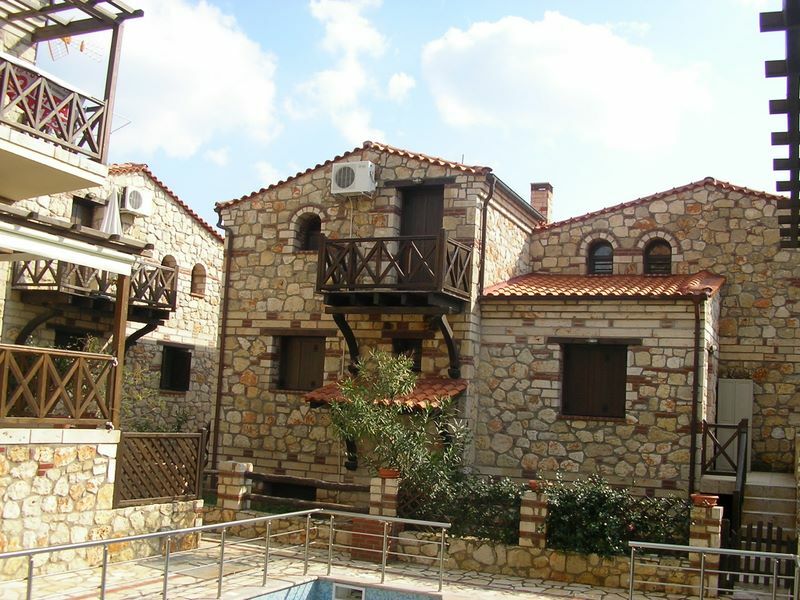 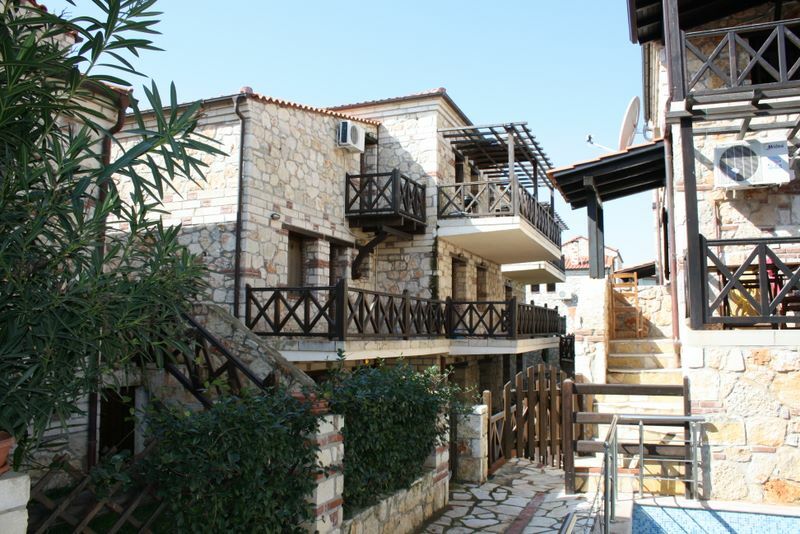 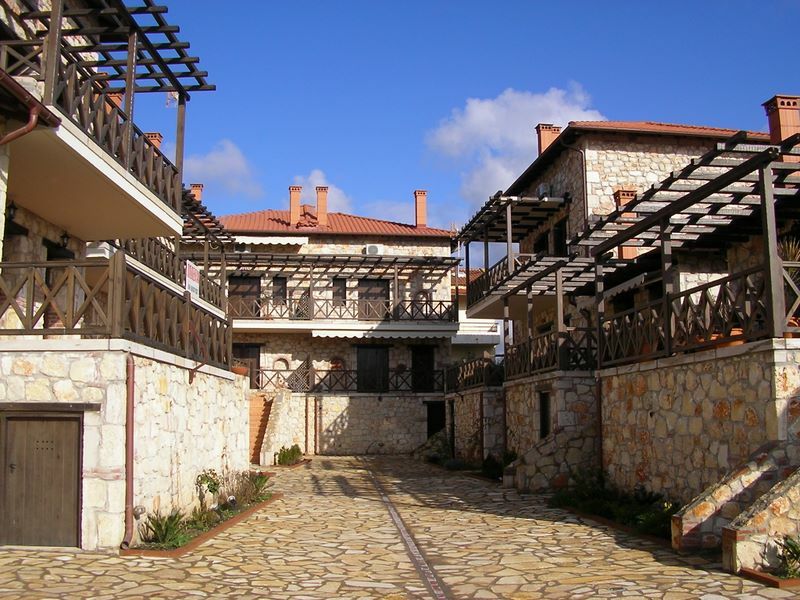 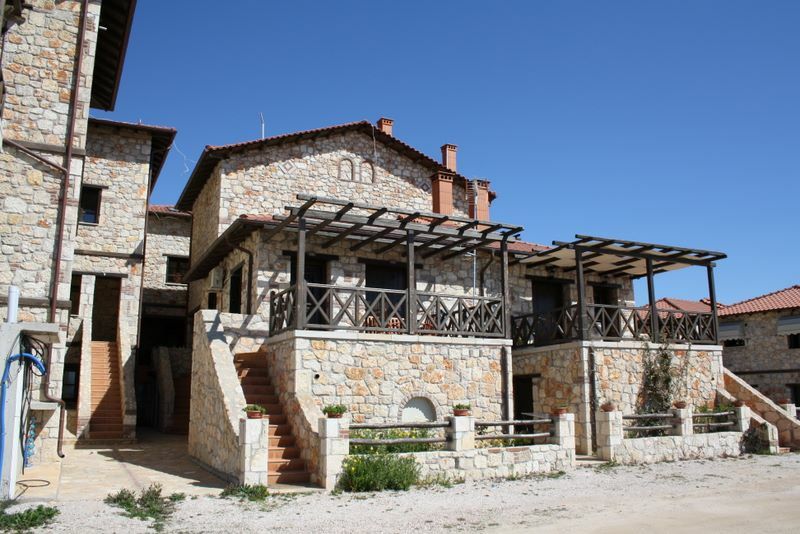 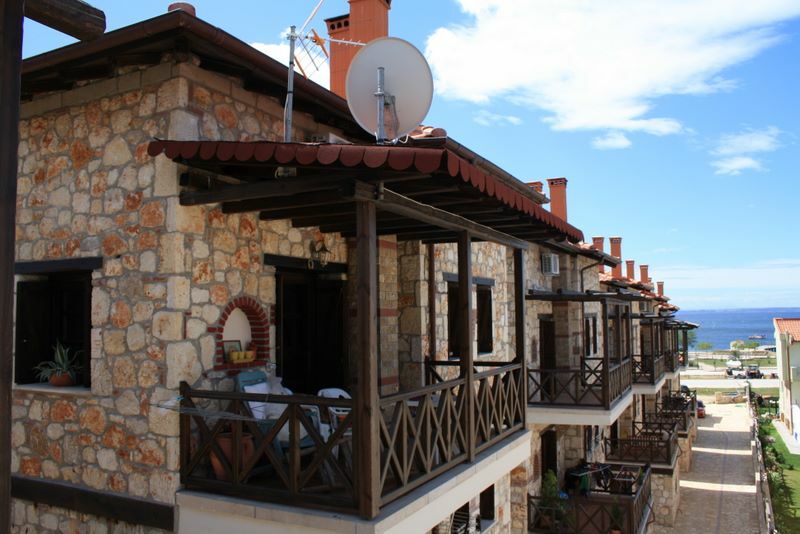 Become an owner of such a wonderful real estate on Halkidiki. 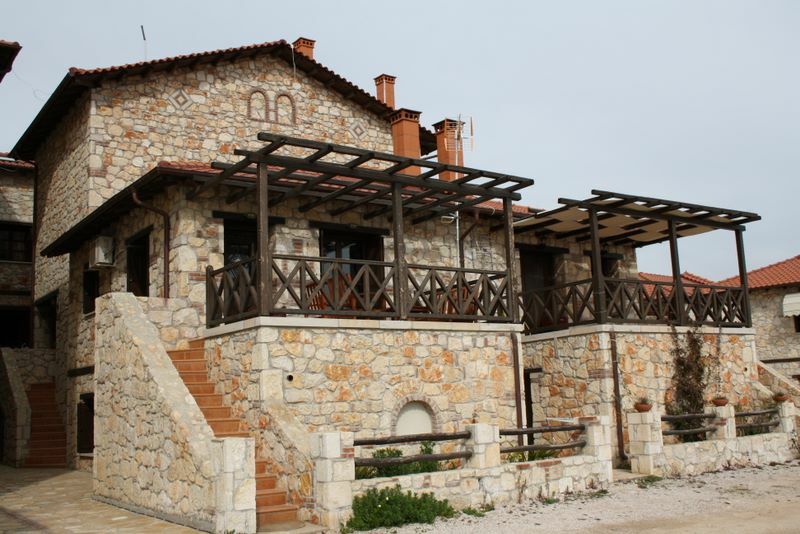 We maintain your Stonehouses, even after the purchase, and if you want, we can rent it like many of our other Stonehouses to guests, in the month that you don't need it. 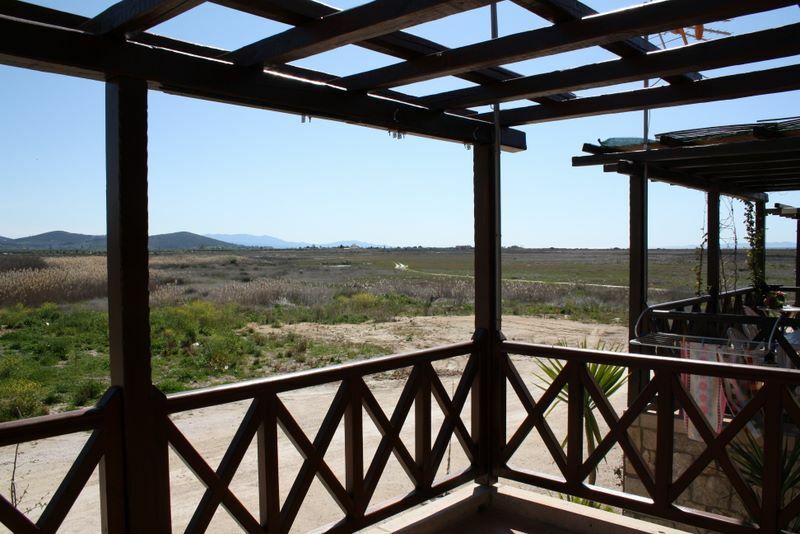 In this way, you have a secured income from your holiday real estate.